Around the World: KFC China Offers Beef?! 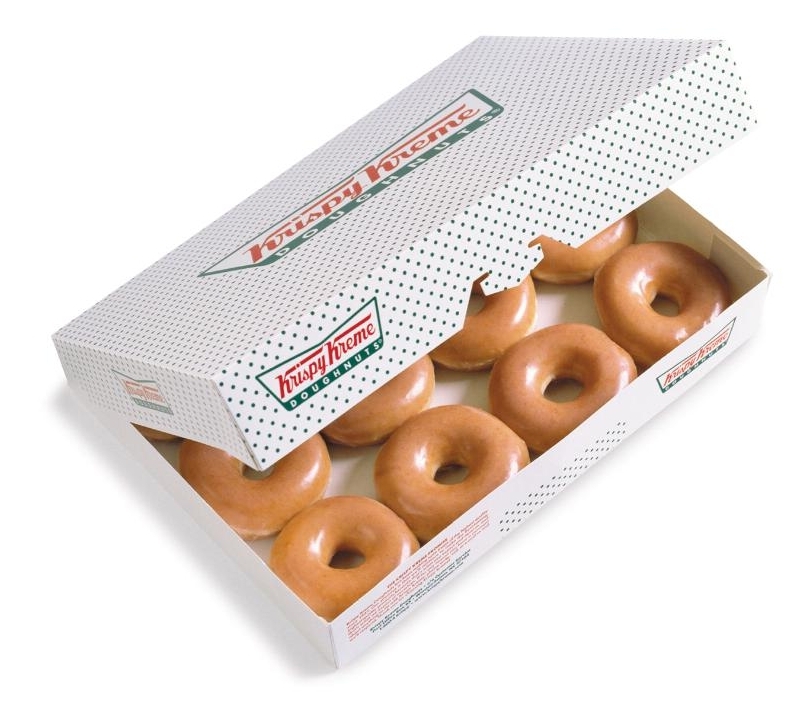 Krispy Kreme will once again be celebrating International Talk Like a Pirate Day on Thursday, September 19, by offering a free Original Glazed donut to guests who arrive that day and talk (or at least try and talk) like a pirate. Both offers are only good on September 19, 2013 and only at participating Krispy Kreme locations.